After an NFL team hires a new head coach, it’s always interesting to see how the newly hired head coach fills out his staff. 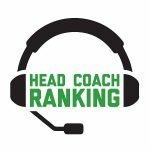 In the case of Adam Gase and the New York Jets, the unveiling of the 2019 coaching staff could be just the beginning of an ongoing drama that the New York media will devour. As Rich Cimini of ESPN pointed out, Gase’s defensive staff comes with some built-in friction. Gase brought in Gregg Williams as defensive coordinator. He also hired Joe Vitt as a senior defensive assistant. Williams and Vitt worked together on the New Orleans Saints staff that was implicated in 2012 for the “BountyGate” scandal. As Cimini reported, Williams was suspended indefinitely (ultimately 11 months); Vitt was suspended for six games – his punishment perhaps lighter because he testified against Williams. But wait, there’s more. Gase and Williams immediately got off to a rough start when Williams pushed for the hiring of his son, Blake. Blake Williams has worked for his dad with several teams. 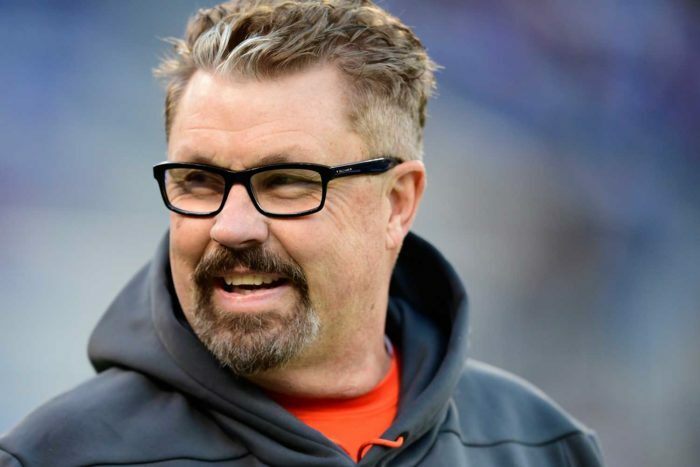 He was the Browns linebackers coach last season and called the defensive plays when Gregg Williams took over as interim head coach the final eight weeks of the season. Gase initially told Gregg Williams that he didn’t want family members on the staff. Eventually, he relented – though Blake Williams was hired as a defensive assistant, not a position coach. And about that “no family” policy, there’s this: Vitt is Gase’s father-in-law. So what happenes if Vitt has a difference of opinion with either Blake or Gregg Williams? How does Gase mediate that situation without causing more friction? Adding to the potential drama, Jets VP of player personnel Brian Heimerdinger was a scout with the Rams when both Williams were coaching there. Rumor has it that Heimerdinger is not a fan of Blake Williams, perhaps stemming from an incident in which the latter reportedly screamed at a draft prospect at the combine. Stay tuned, Jets fans. Could be a bumpy flight.